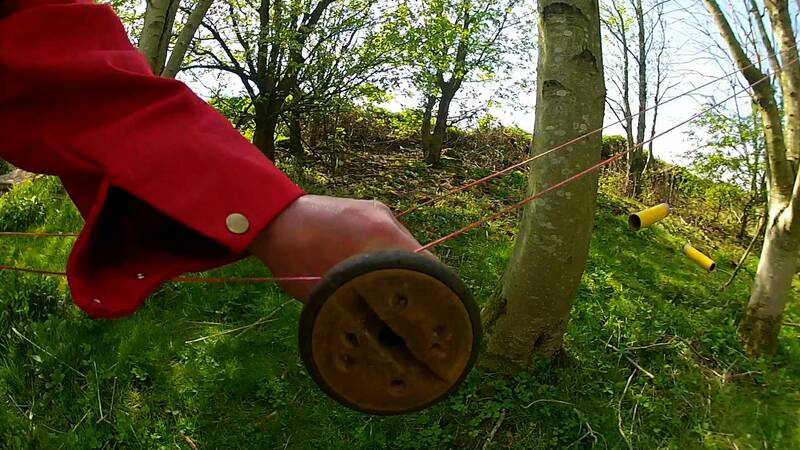 love parks week came to my attention while preparing the snee snaw project so i was really pleased to be able to revisit the campaign with another activity in belper parks. the activity began as an idea at the spring fair at the eco centre near wirksworth. using loaned bobbins from the strutts north mill in belper, the bobbins became vehicle like bodies travelling on a pairs of rails. 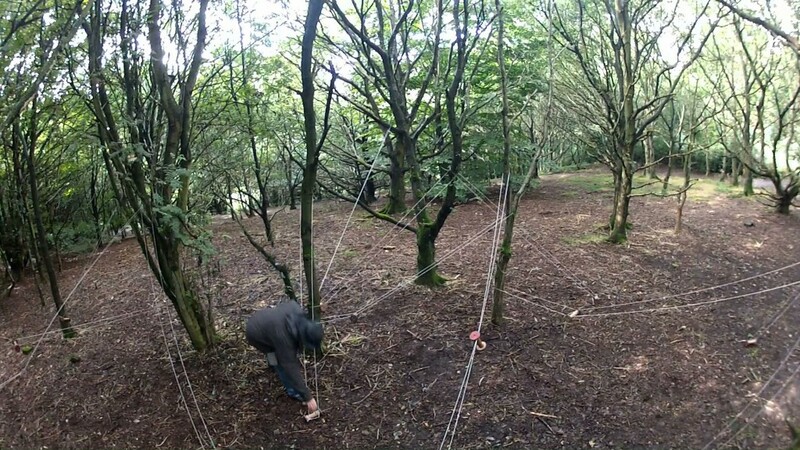 the love parks week activity looked to return to this simple idea and place several near to each other to create and engaging and playful sculptural installation. through the corridor arts practice, we were able to negotiate the use of the space in the parks for both the summer wild art sessions and the love parks week activity. making the installation became quite a personal challenge on the day …. the weather was wet with several torrential downpours amoungst the persistent rain. i have already thanked christine gray for keeping me company during the day providing some much needed shelter from the rain. the advertised viewing time was between 2pm and 4. 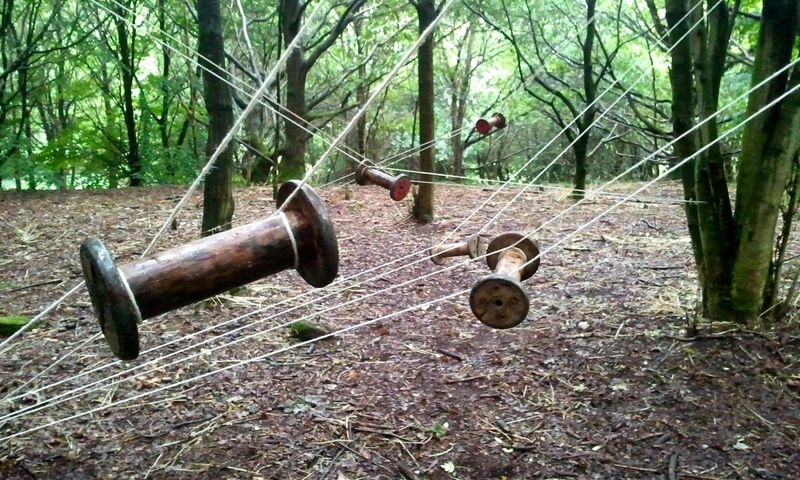 Bobbins Vs gravity #installation complete and it"s tipping down with rain ! the sun came out and so did the dog walkers. here’s a selection of images from the completed installation. thanks to christine gray for the first image of this sequence. so what unexpected things happened on saturday ? 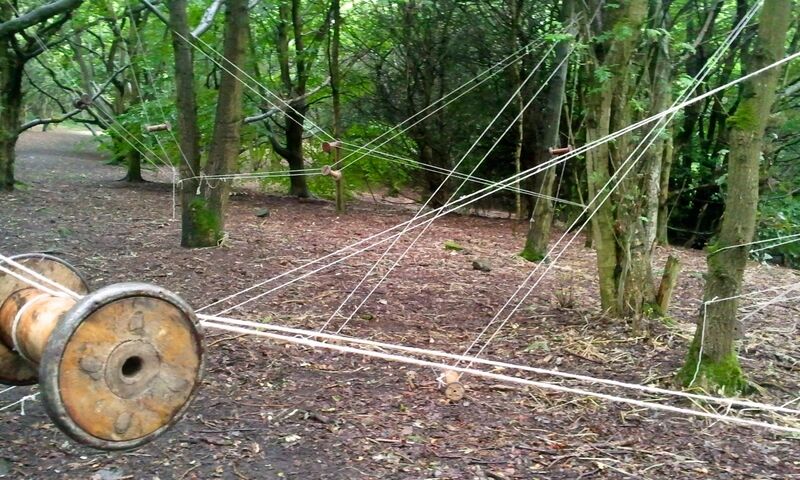 the turning around to meet someone who had stood and watched me working and the subsequent conversation in which i found myself speaking openly about how i loved to make beam sculptures during my period as a laser operator. listening to a lady who spoke of how her love of outdoor sculpture began as a little girl visiting a sculpture park in france. the inquistitiveness of all the dogs who came past. i know dogs curious however i still find it amusing and engaging to watch them search for food. the pleasure of those who discovered the installation that something visual was happening in the parks. it’s referred to as the parks as originally the area it covers was made up of three separate parks. i personally hope that love parks week continues for many years to come as it gave me a framework in which to create something, promote it and by association belper parks. 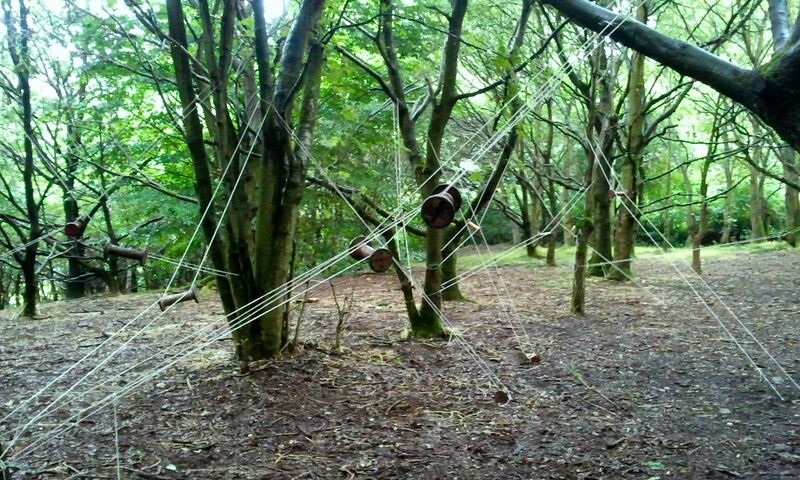 as corridor we progress forward to explore other art/creativity activities that we can achieve in belper parks.